But how sharp is it? There's no point in asking such questions. 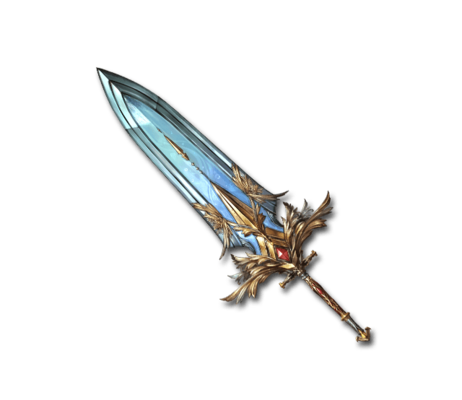 A hint to anyone confused about this weapon's purpose: it's meant to secure victory not through incisive sharpness but rather raw, crushing blows. Brilliant Break Massive Light damage to a foe. Cut to mode bar when a foe is in overdrive. Gain boost to mode bar cut rate. This page was last modified on 4 December 2018, at 09:30.